T & G Plastering offers friendly and professional Plasterers covering Bristol and the surrounding areas. At T & G Plastering, we carry out work for local companies and householders in Bristol and across South Gloucestershire. We pride ourselves in offering an efficient, professional and reliable service from which you can expect a smooth and perfect finish, crisp corners and your premises left clean and tidy. 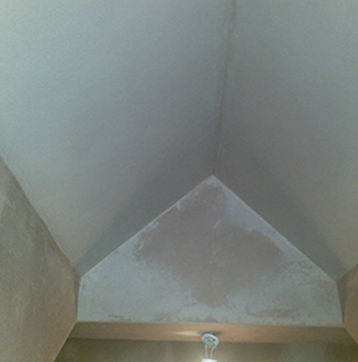 We are trusted plastering specialists in Bristol. All insurance work is covered and we have public liability insurance. For more information about us and the services we provide please see our Services page, where we detailed the works that we can provide to our customers. If you have any questions or comments do not hesitate to contact us, today, on 07748 808 647 and we will be happy to help and offer you a free quote. We guarantee an outstanding work result while fully respecting your requirements. © 2019 T & G Plastering All rights reserved.